Acupuncture is likely the most recognized and widely practiced modality in Complementary and Alternative Medicine. Over the past 25 years, the most dramatic increase in use has been in America, second only to China where it’s a key component of Traditional Chinese Medicine (TCM). According to TCM, when you experience illness, it’s because there’s an imbalance in your life force, or Qi (“chee”). Acupuncture involves stimulating the energy pathways (called meridians) by applying slim needles to the surface of the body. Stimulation of the meridian points is believed to re-balance Qi. Many of the energy pathways identified in TCM correspond with known neurological and electrical pathways that are organized throughout the human body. These pathways connect with muscles, connective tissue, organs and other physiological systems in the body. Scientists believe this is the foundation for how acupuncture works. Based on your primary concern, Elena Klimenko, MD as a certified medical acupuncturist, will assess your lifestyle habits, energy level, emotional state and medical history. You’ll also be evaluated based on body temperature, the condition of your tongue, and strength of your pulse, all of which indicate where your Qi/energy may be blocked. Your practitioner will then prescribe a course of treatment, including the use of extremely thin needles, which can be placed anywhere on the body to stimulate healing. While many people are relaxed during treatment, a few may experience a mild dull ache or numbness around certain needles. This is an indication that “healthy flow of qi” is being restored. Generally, there is no long lasting sensation during or after an acupuncture treatment. 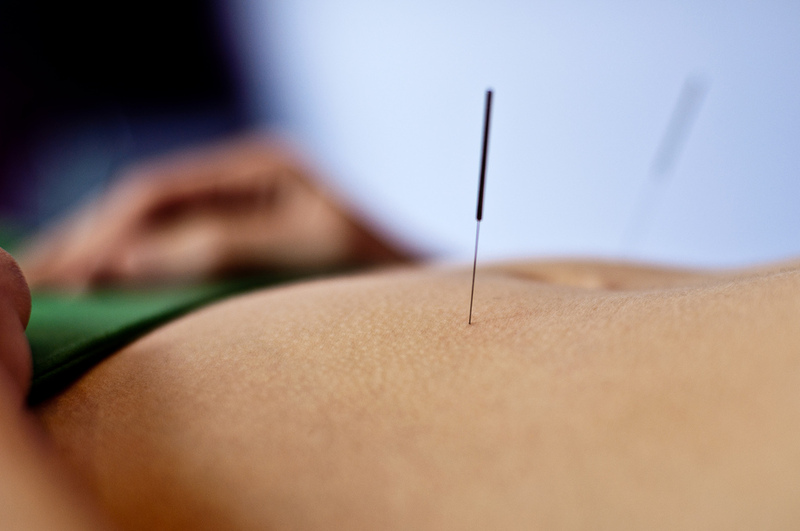 In the U.S., specialized training and certification is required to practice acupuncture. This includes years of study, practical experience, and an examination for licensure. At Healthy Wealthy & Wise Medical, P.C., Dr. Elena Klimenko uses acupuncture along with other forms of natural medicine, like functional medicine or homeopathy to control and possibly reverse chronic medical conditions in order to help you obtain and sustain optimal health.